Throughout the summer, Russ was on the road performing at various cities for a major tour. Within that time span, the Atlanta rapper returned home and shared an array of loosies. While fans began to speculate that a project was nearing, Russ was quiet and kept feeding listeners tracks until he was ready to formally reveal information. 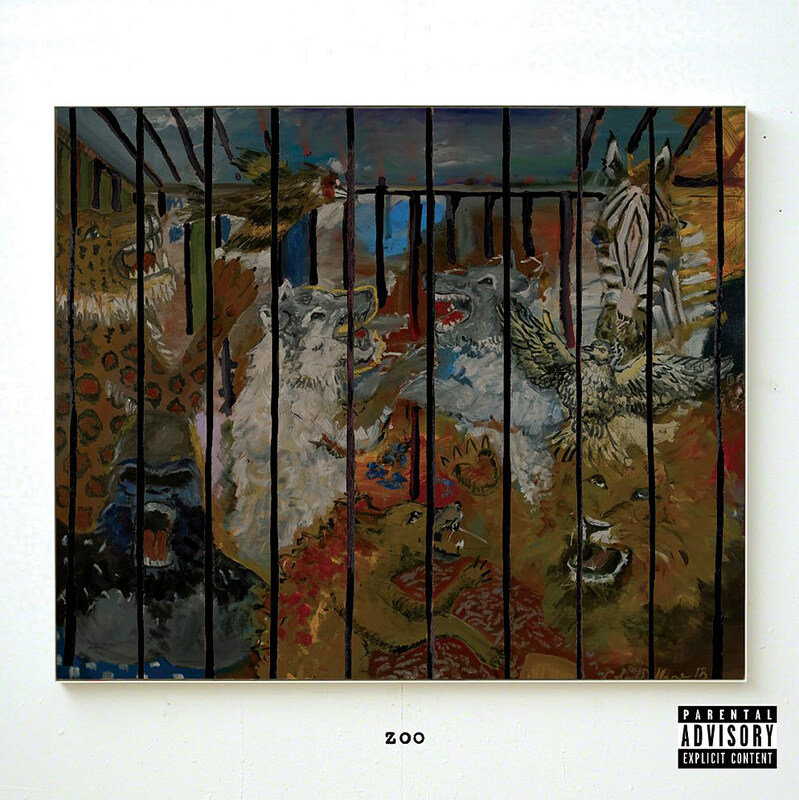 Well, today, he’s back with his official sophomore album, Zoo. Below, you can stream the entire project – which features Rick Ross, Snoop Dogg and others.